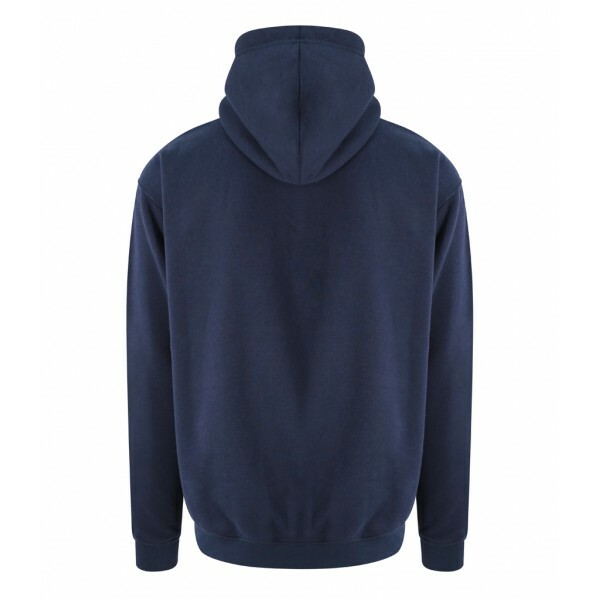 Embroidery, Print + Protective Clothing Specialists. 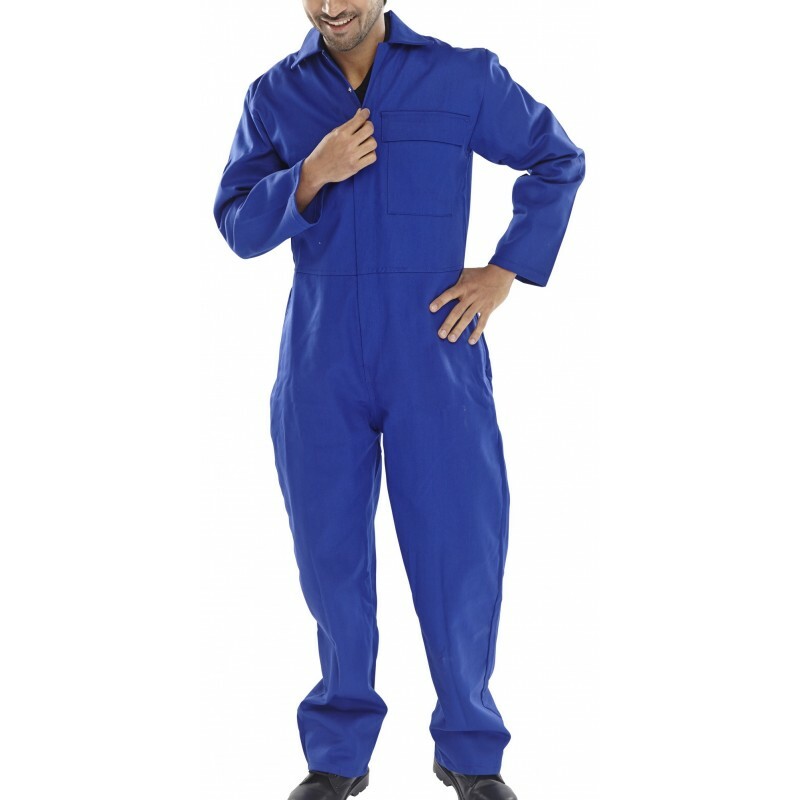 Experts in Workwear and Safety Footwear for over 18 years. Sharkey Industrials are international Health & Safety Clothing and Equipment suppliers based in Ireland. We are a well-known name in the industry with 15 years of experience and a reputation for excellence behind our name! 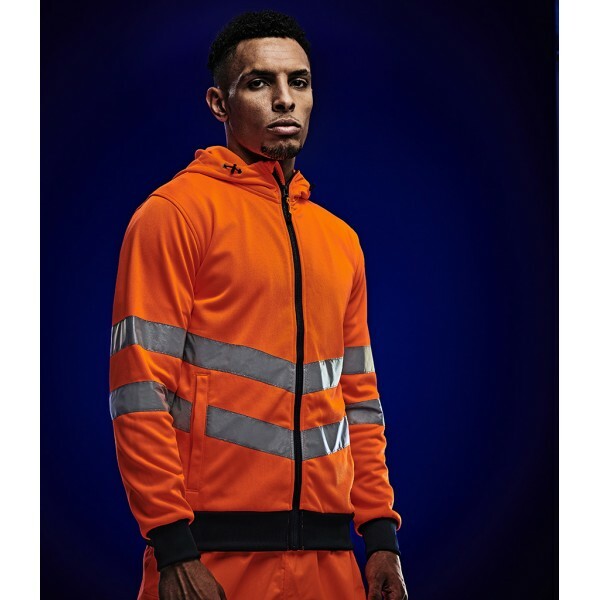 So if it is a construction site you are operating then you will have plenty of choice when it comes to choosing high visibility garments which can all have your company logo applied by our in house print department. From the basic hi-vis vest to the pull a part hi vis vest Sharkey Industrials will be able to meet your needs. 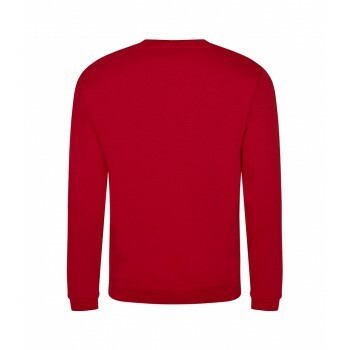 We sell hi-vis coats, bomber jackets, coveralls , fleece jackets. 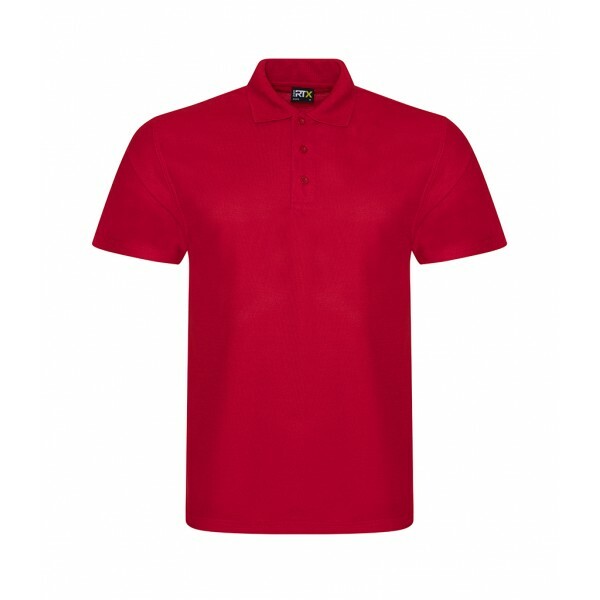 For the warmer weather or indoor work we sell hi vis t shirts and polo shirts. Proper safety footwear is a must, from a commercial kitchen to the building site Sharkey Industrials will be able to advice on the most appropriate and CE marked footwear for your job. Weather proof, wet gear, coveralls, trousers, jackets, bib & braces. 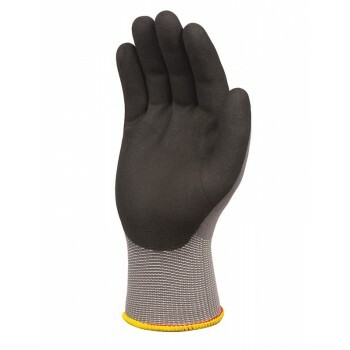 Work gloves, Disposable work wear, Hygiene work wear, Food trade, coats, hats, shoes and safety wellingtons. Our partners need to protect their workers and their visitors from hazards in the workplace and on their sites. Whether you are in construction, manufacturing, food preparation , freezer wear or any other industry we have the customized safety solution for you. The equipment and safety wear that we supply complies with European safety standards, and with our easy to navigate site you will find everything you need to make sure that both your employees and your visitors are as safely kitted out as possible! In addition to our high quality safety wear, we offer comprehensive digital printing services to suit all your corporate marketing and branding needs, as well as in-house design and printing for branding and personalising your safety work wear.